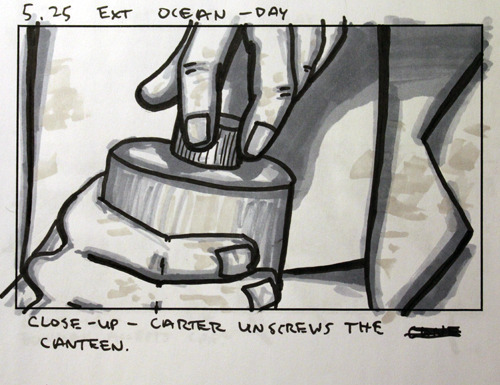 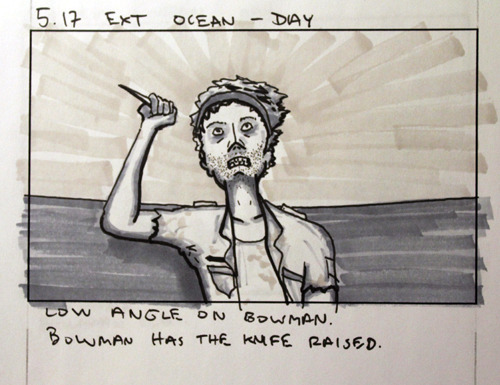 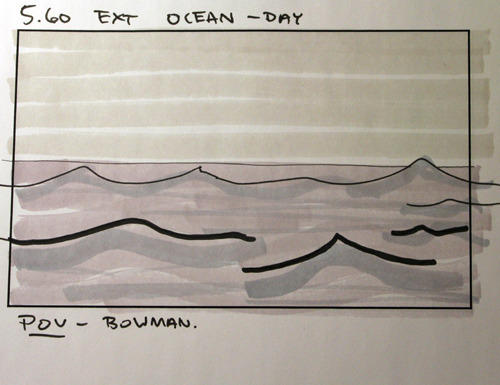 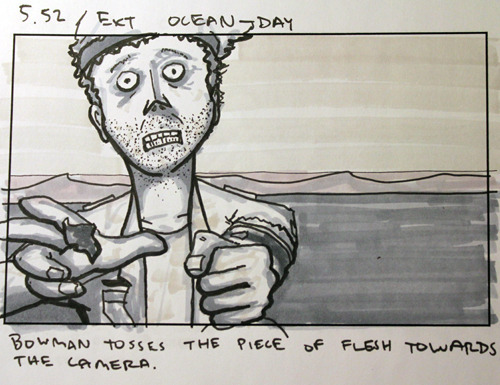 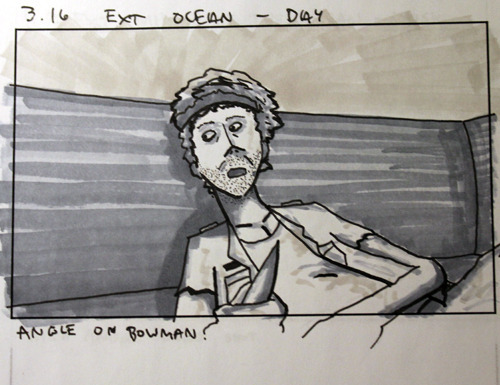 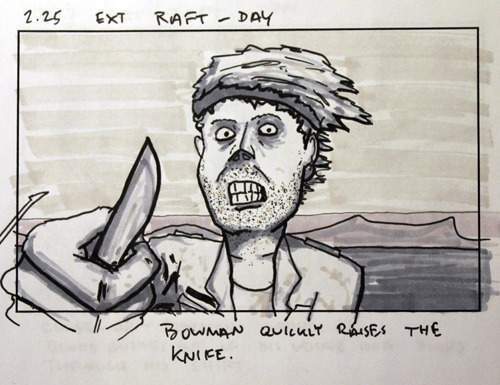 I have been storyboarding my feature film, The Ocean since the end of April, and I am around 75% finished at this point in time. 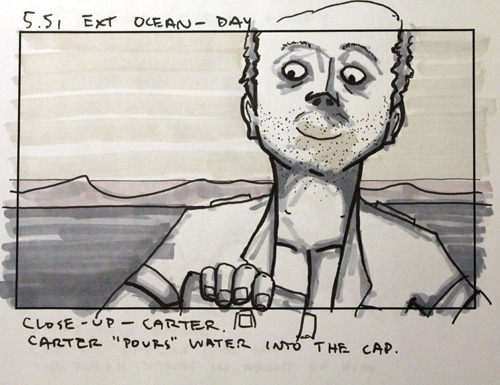 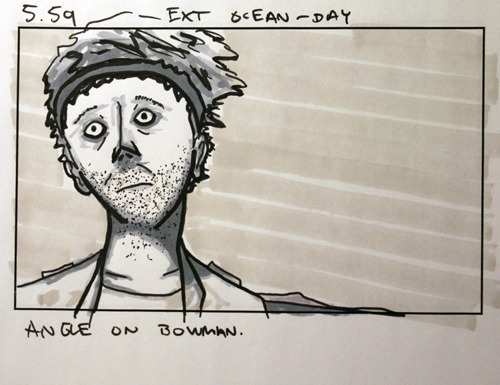 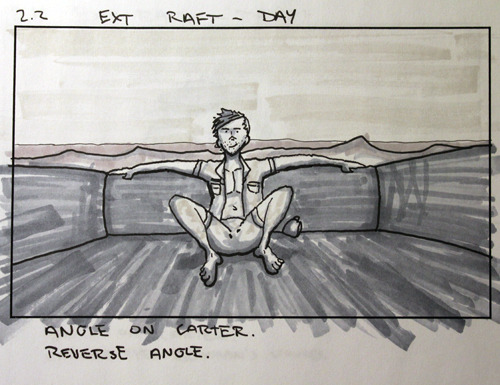 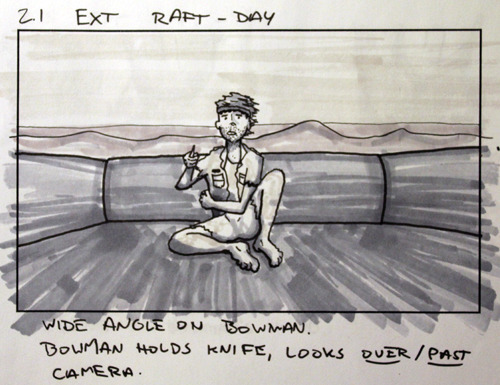 This is a much simpler film to storyboard as it takes place in only one location that isn’t a complex glass space ship. 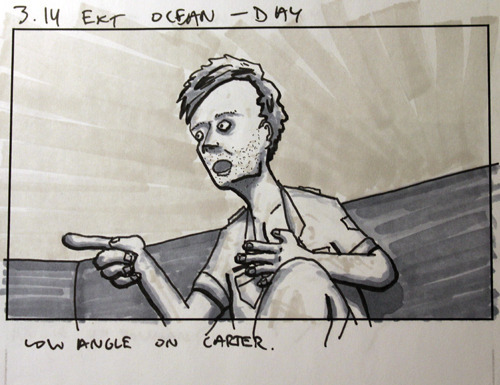 Below you’ll find a sample of some of my favorite panels. 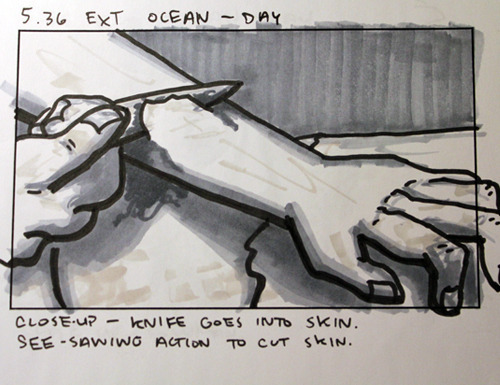 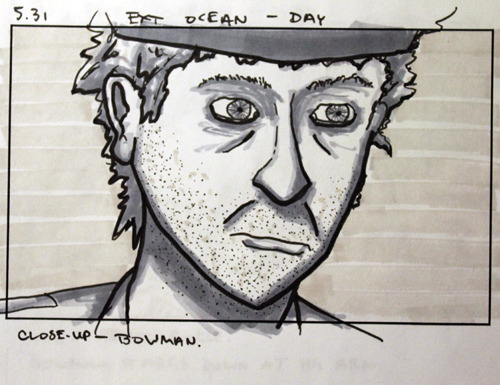 Posted in Art + DesignTagged filmmaking, storyboard, storyboarding, thrillerBookmark the permalink.